Learning how to homeschool takes time and resources. Here is everything you need to know about how to homeschool. The ultimate guide I wish someone would have told me! I remember the first time the Lord laid homeschooling on my heart. I had no clue how to homeschool, but I had this longing and needed to fulfill it. The truth was I knew that homeschooling is hard, and I had no clue what I was getting myself into or even how to begin. If I had a do-over, I would have done things differently. Learning how to homeschool takes time. It takes failing. It takes organization, it takes character qualities I didn’t have. But no one told me these things. So, I am telling YOU exactly what I wish people would have told ME about homeschooling. I am going to share with you everything you need to know about how to homeschool. Teach Beside Me has a state by state link up. Bloggers from all over the US share what it is like homeschooling in their state. Homeschool Legal Defense is the ultimate place to learn more about homeschool laws. Head over here to learn why I think an HSLDA membership is important. Another important part of finding out how to homeschool is to understand your why. Bookshelves reason for homeschooling is different, but I truly believe to be successful at homeschooling you have to know WHY you are homeschooling. This will be the foundation you need to continue homeschooling long term. Now, will the reasons as to why you are homeschooling change? Yes! But, the reason you start needs to be solid and one you can come back to when times get tough. Once you have decided to homeschool, and you know they WHY behind starting to homeschool, it is time to break the news to others. This is one of the scariest parts of starting to homeschool. However, it doesn’t have to be. More and more people are homeschooling so it is becoming more acceptable in most areas. Here are a few resources that can help you break the news to others that you are going to start homeschooling. You’ll Mess up my Grandkids! Once you have decided you are homeschooling, you’ve found your why and told your family, it is time to start narrowing down what homeschooling resources you will need. Homeschooling will require materials and supplies. However, I don’t recommend you go wild and crazy purchasing items. I’d suggest buying a few items that you feel are imperative. Waiting a few months and grabbing a few more items. I can’t tell you the number of times I went wild on Amazon, then ended up handing down unused items to others because we didn’t really need them. 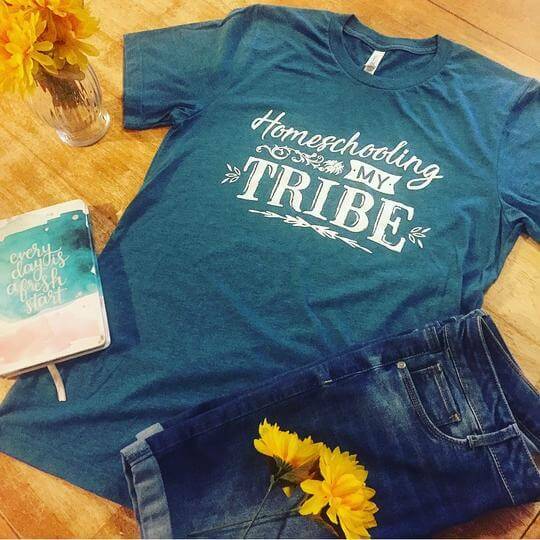 Share your pride for homeschooling with this t-shirt! One of the biggest decisions you will make is choosing a homeschool curriculum. Now, let me tell you up front the first one you pick will likely not be the one you use throughout your homeschool career. That is okay. You will buy the curriculum, ditch curriculum, buy more, like it, find that it may not work long-term and switch again. This is ALL okay! You will pour over curriculum catalogs and stress over and over about finding that perfect fit for our family. But, guess what? No curriculum is perfect! Curriculum is a tool. That is all. 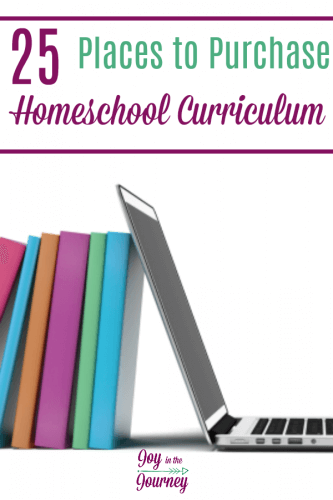 That being said, here are some great resources that may help you find a great homeschool curriculum. After you decide to homeschool you will quickly realize how important books are to a homeschool family. But, I highly recommend NOT buying every book on homeschooling out there, or every book you think that will make a valuable resource for your family. Instead, get a library card. Before you know it the library may become your best friend! Here are some great book ideas to help you get started homeschooling, and some books that your kids may enjoy reading. There are many wonderful reasons to homeschool. As you’ve seen above there are many benefits to homeschooling. BUT, the truth is, homeschooling is hard. You need to know this before you begin homeschooling. I do not sugar coat this fact. I believe that if people come into homeschooling assuming it will all be daisies and roses they will hit a wall, jump ship, and throw the kids on the yellow school bus the first time they have a bad day. I know. I’ve seen it happen. So, know this. Homeschooling IS hard. But, it is SO worth it, and with great resources, and a good support system, you CAN do this. Want more information on how to homeschool successfully? Check out my course on how to get it done AND have a successful homeschool. These are great resources, that maybe don’t fit into any of the above categories. 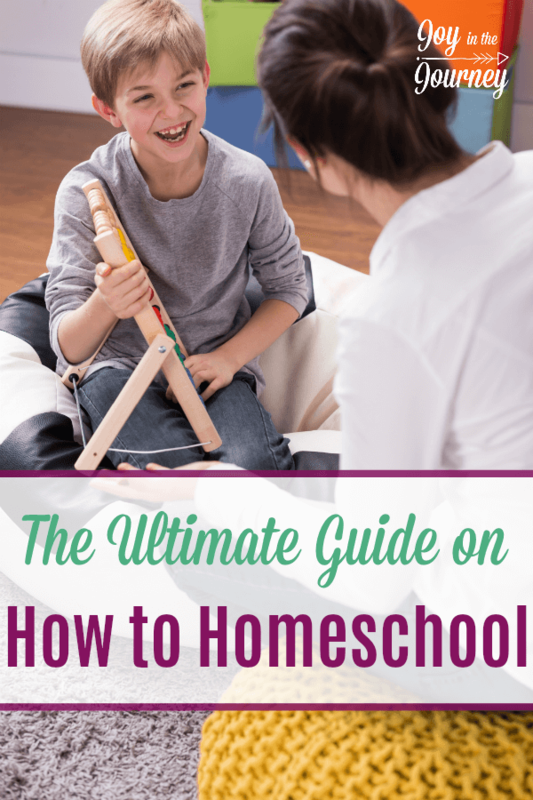 They still contain valuable information about how to homeschool and I wanted to share them here. Want more information about how to homeschool? Check out my book Homeschool 101!